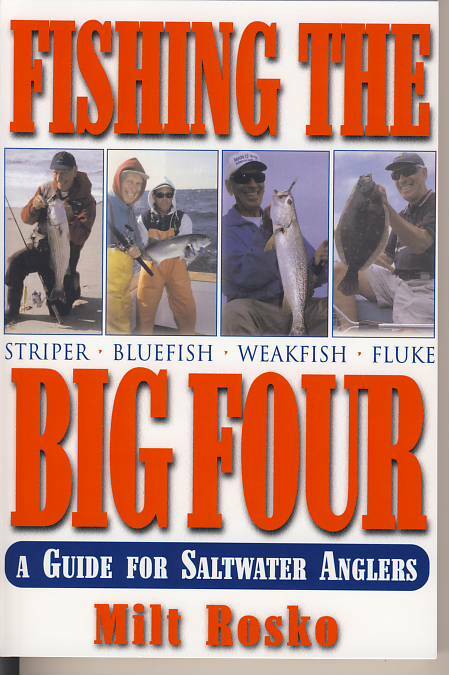 Ask any saltwater fisherman on the Atlantic coast which fish he’s looking for, and the answer will nearly always be one of the saltwater “big four”: striped bass, weakfish,bluefish and fluke. catch all the big four, from the surf, in bays, and on ocean-going boats. 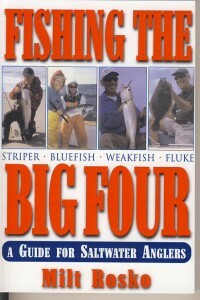 Milt Rosko is a frequent contributor to The Fisherman and other fishing magazines.